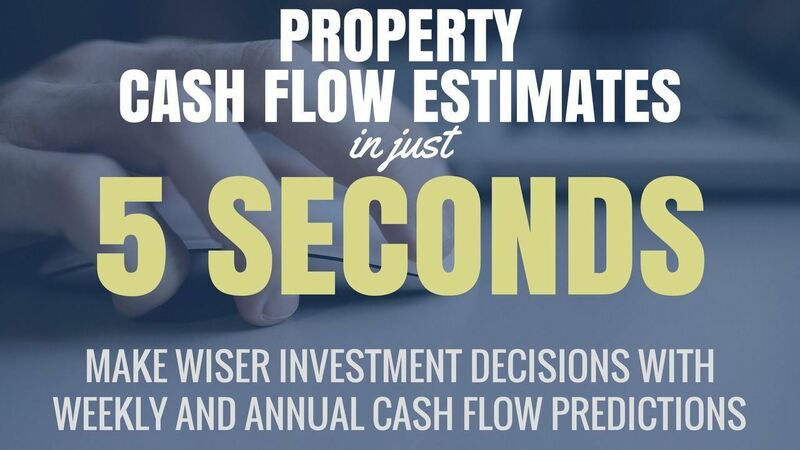 It is important to know what the cash flow of a property is going to be before investing in it. This allows you to focus your time and resources on properties that will deliver you the returns you want. But estimating cash flow isn’t an easy task…until now. Property Tools allows you to input asking price and rental income and instantly get a weekly cash flow estimate. You can also enter more details like interest rates, vacancies, management fees etc to get a more accurate prediction. 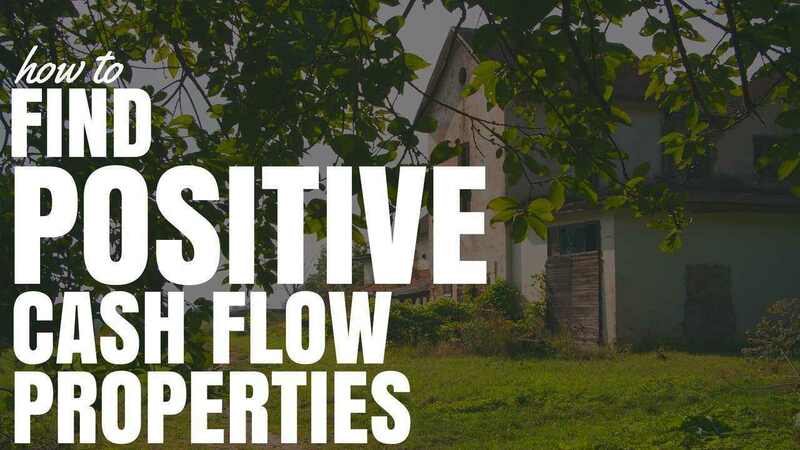 Do you want to invest in positive cash flow properties but can’t seem to find them? In this course I show you the exact tecniques I use to find positive cash flow properties all over Australia. After completing this course you will be able to easily locate hundreds (if not thousands) of positive cash flow properties WHENEVER YOU WANT! Do you find it hard to know the best place to invest in? Have you found an area you like but you don’t know whether the suburb is going to be a good place to invest in or something you should avoid? 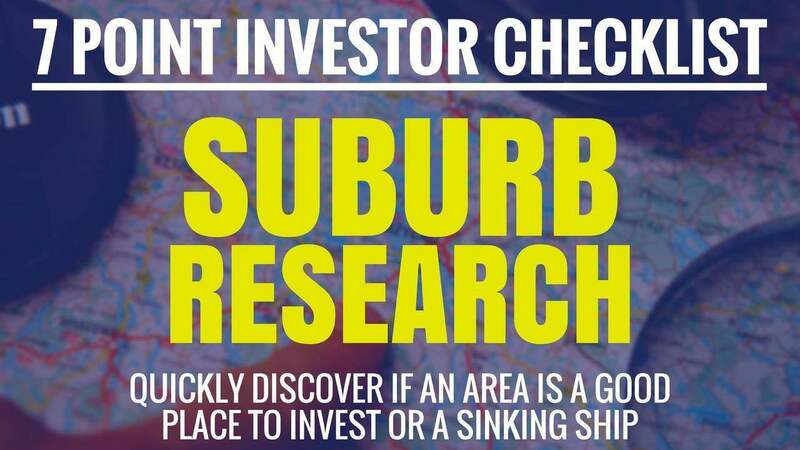 In this course I will teach you how to research a suburb AND provide you with an easy to follow 7 Point Investor Checklist to fill out to make researching and comparing suburbs simple. Once you have completed this course you will be an expert in suburb research and will know exactly where to invest your money.